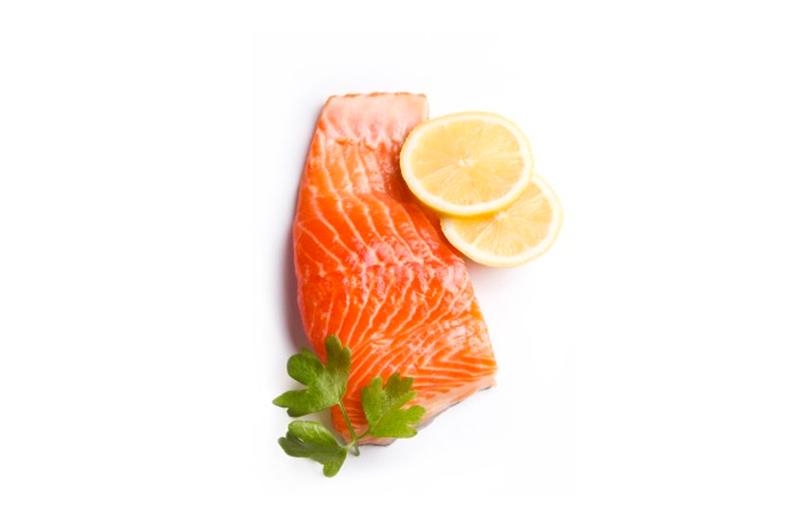 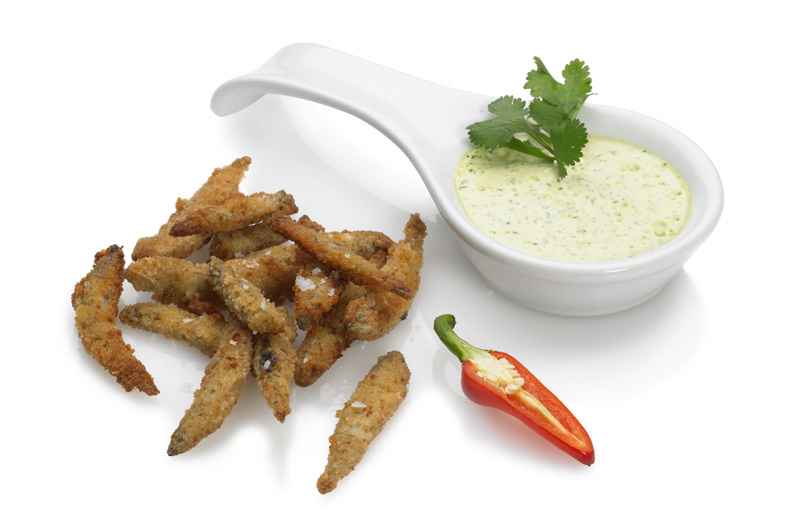 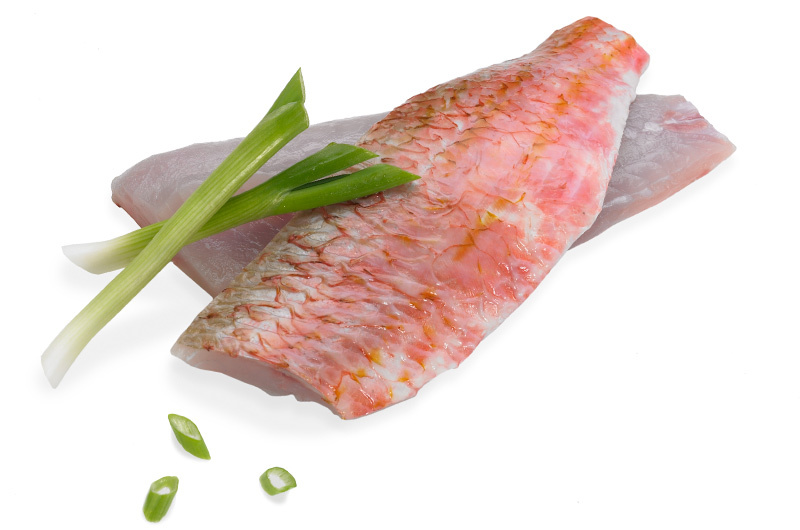 We have a vast range of top quality frozen fish and seafood available. 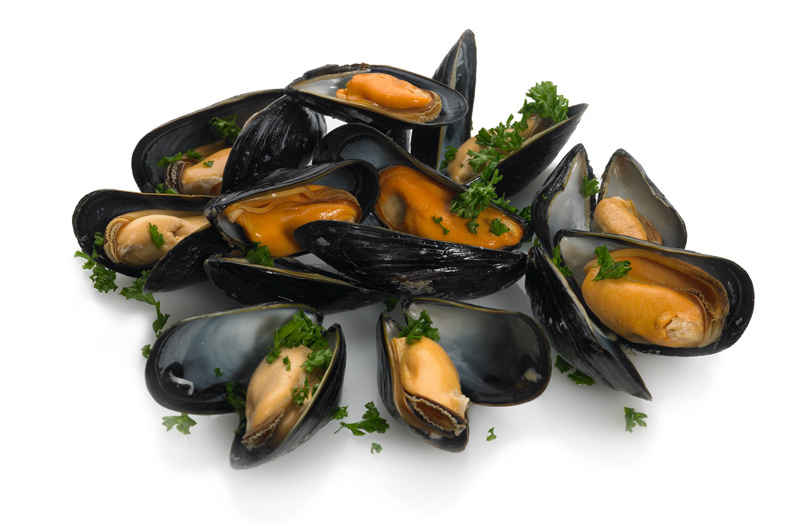 To list all the stock would be of little value but if it’s used by a commercial restaurant or pub kitchen, the chances are we will have it in stock. 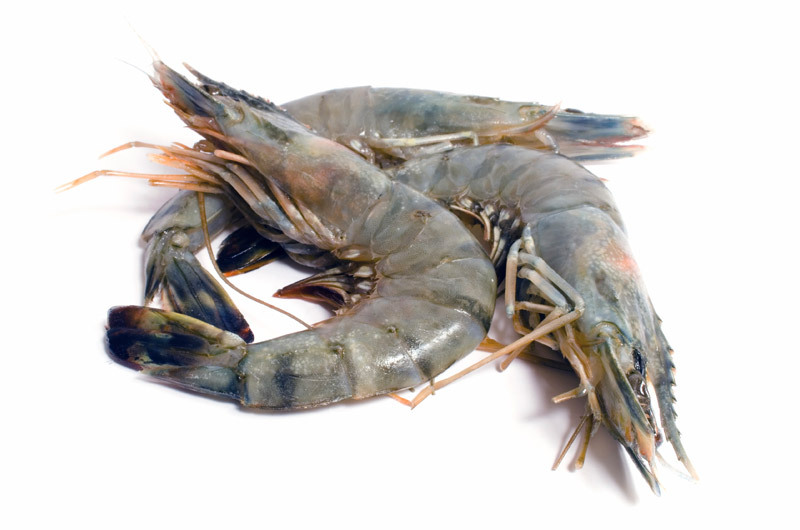 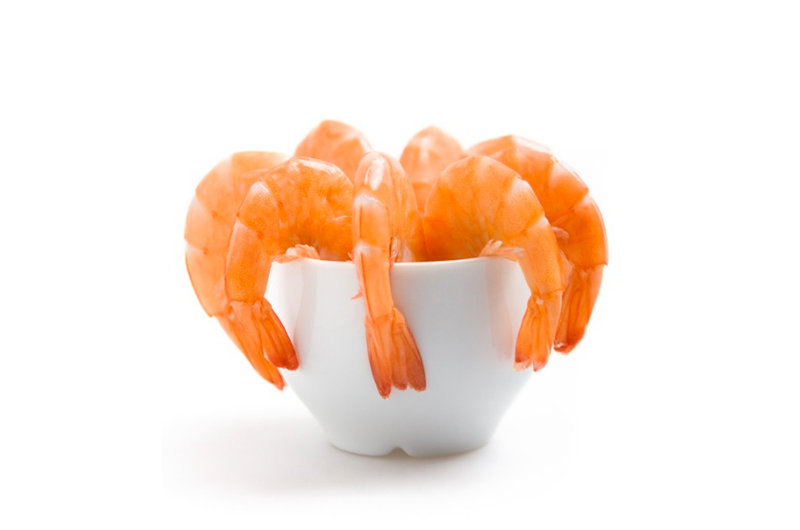 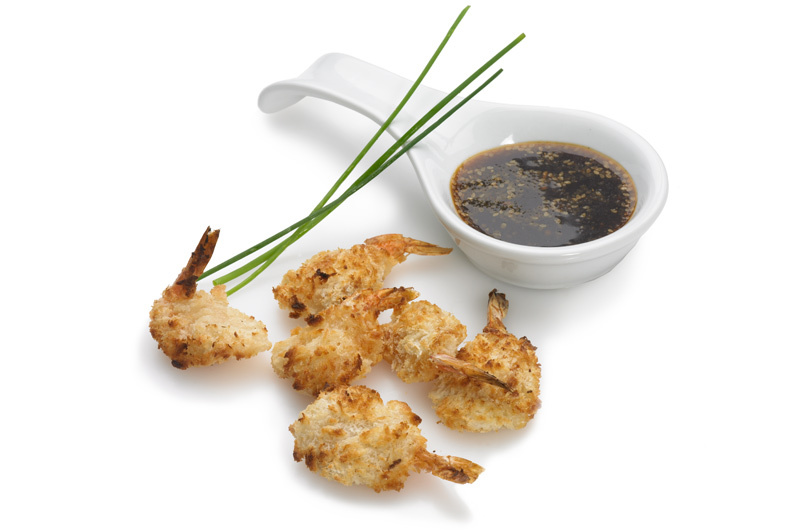 Whether it’s prawns, cooked, raw, peeled shell-on, IQF or block frozen, we have them here in abundance. 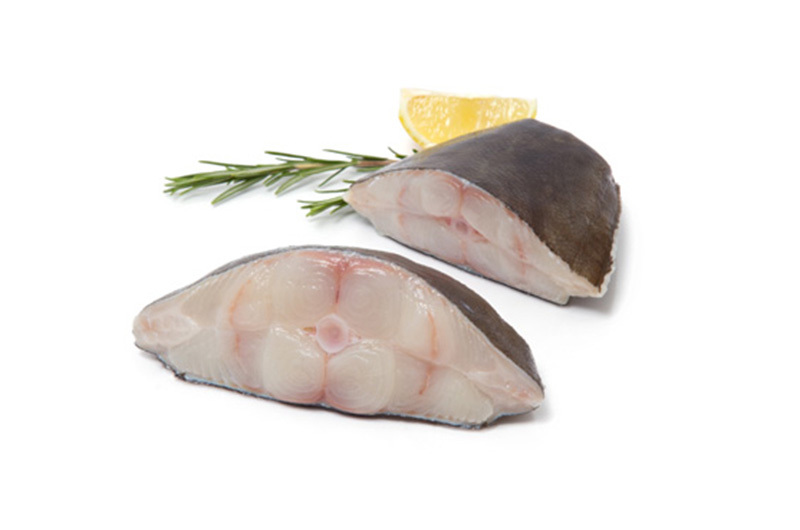 Ranges of frozen portion controlled fillets and steaks are stocked, as are some more unusual items, such as smoked cod’s roe, snails, or baby squid. 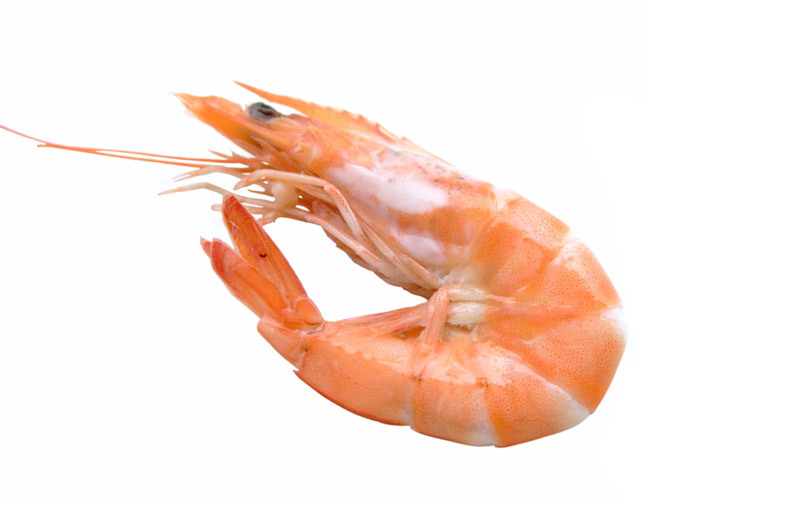 For our full range of frozen seafood, please call 01726 861666.